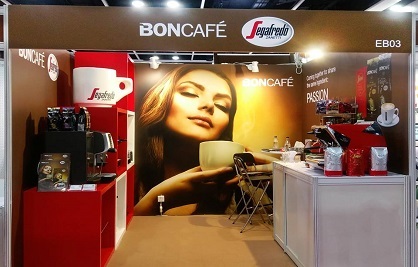 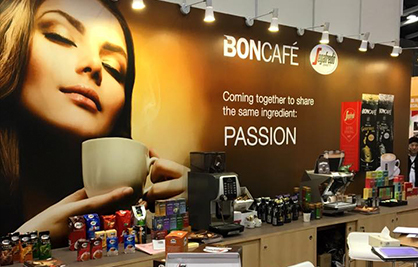 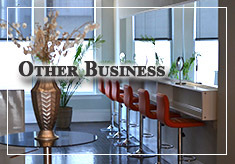 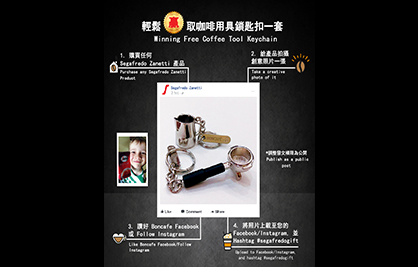 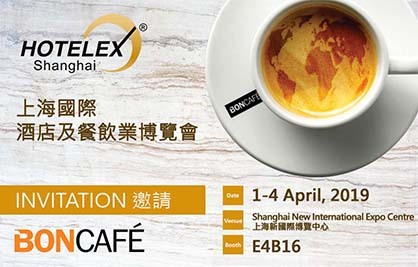 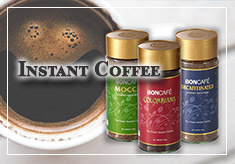 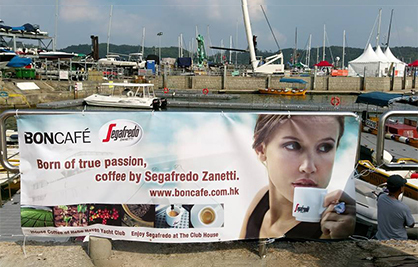 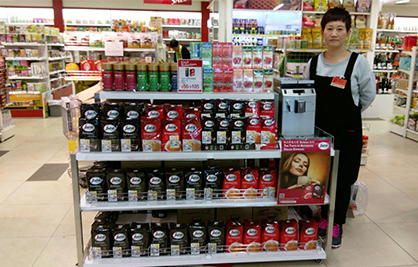 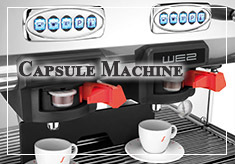 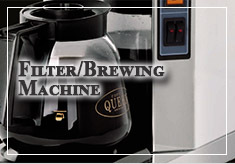 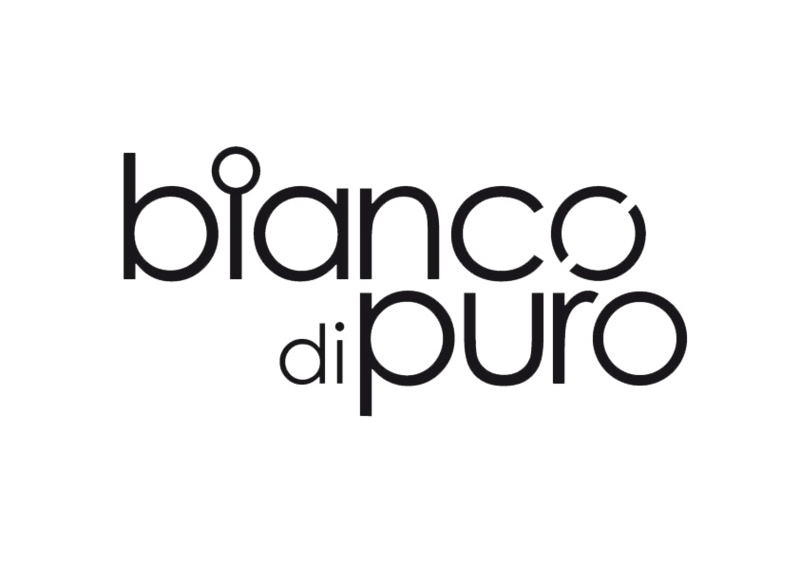 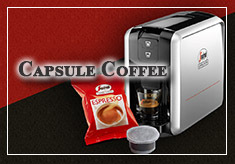 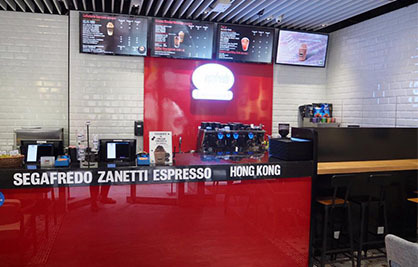 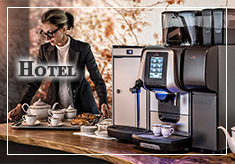 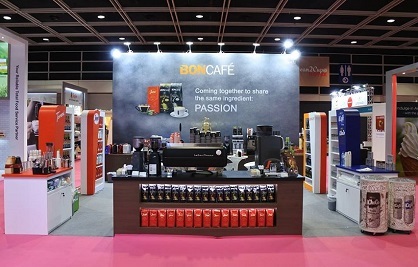 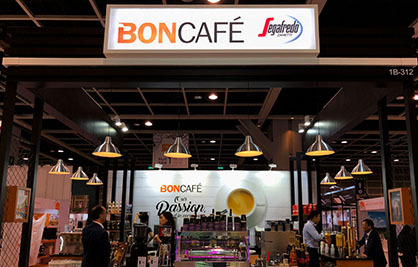 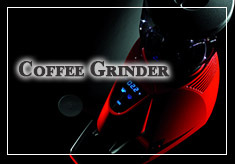 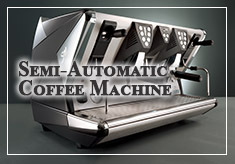 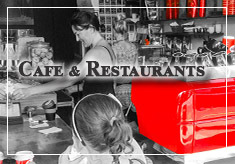 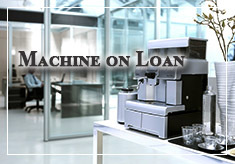 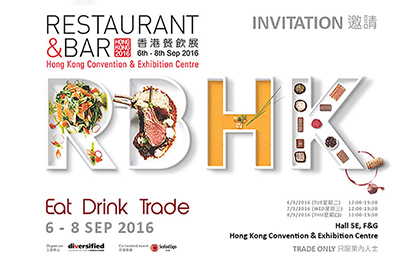 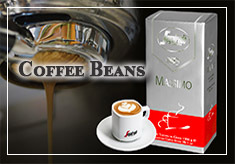 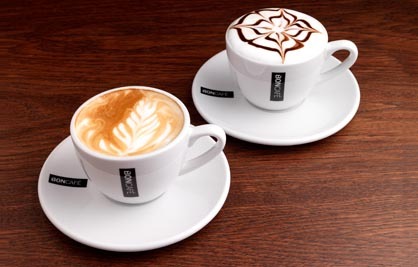 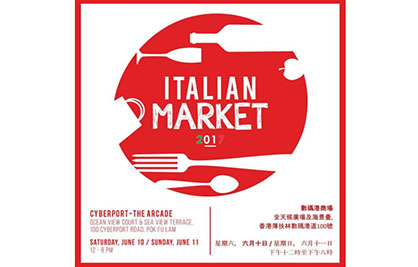 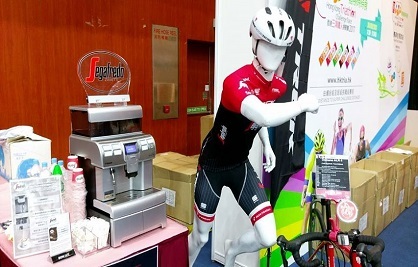 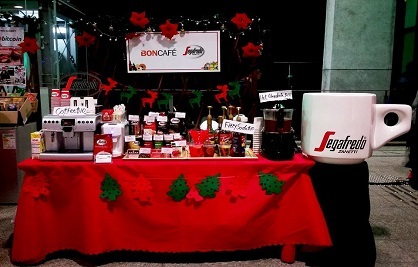 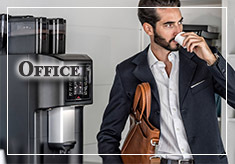 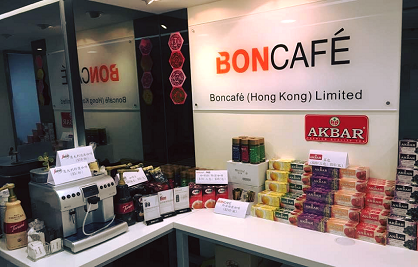 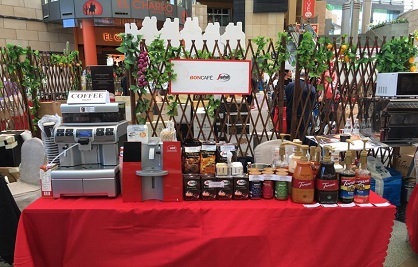 We supply high quality coffee (Boncafé and Segafredo Zanetti), professional coffee machines (La San Marco, Egro, Saeco and Bunn), and other beverage ingredients & equipment to restaurants, cafes, hotels and offices in Hong Kong and Macau. 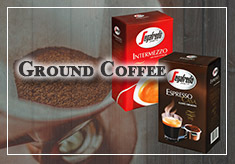 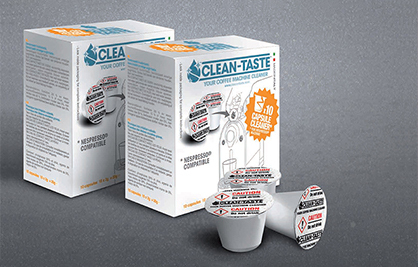 Our coffee products include whole beans, ground/filter coffee, capsule single-serve coffee, instant coffee and ready-to-drink coffee. 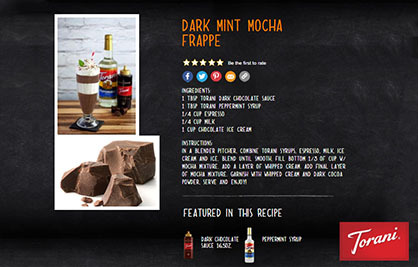 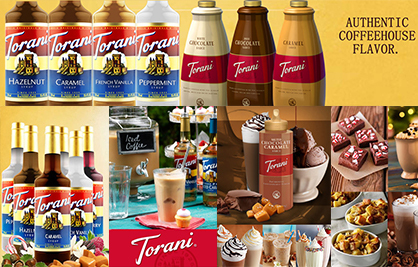 Moreover, we supply premium teas, chocolate, syrups & sauces and frappé mixes. 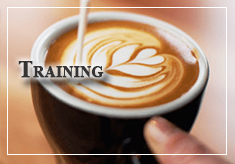 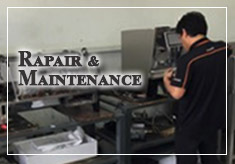 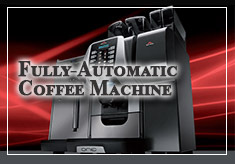 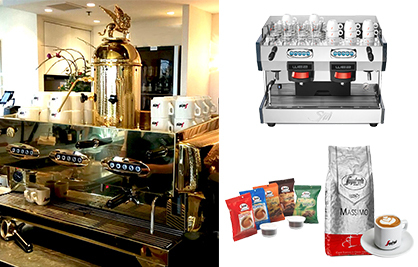 Maintenance and servicing of professional coffee machines is provided by our factory-trained in-house team of technicians and engineers. 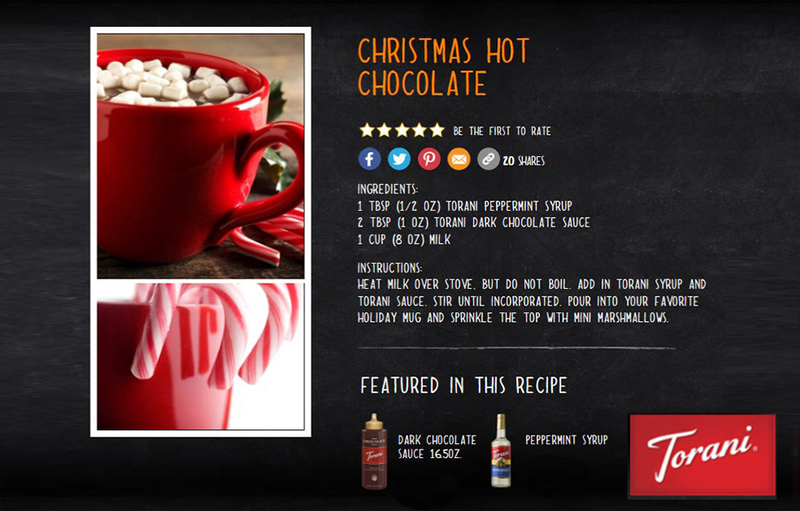 Christmas Essential Drink, Christmas Hot Chocolate! 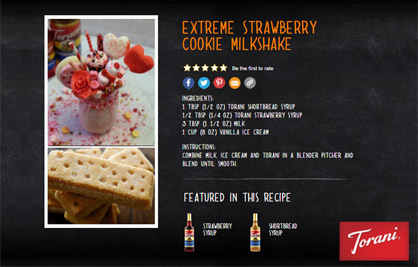 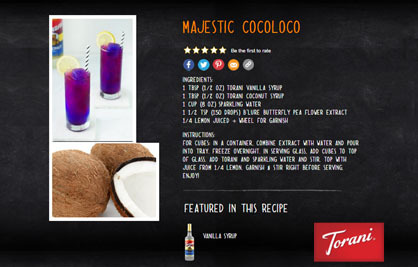 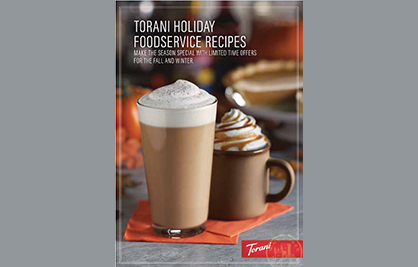 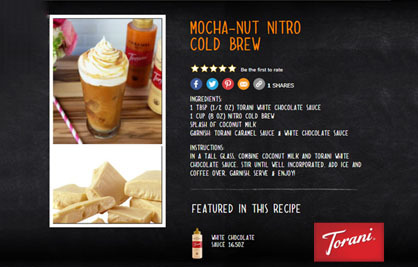 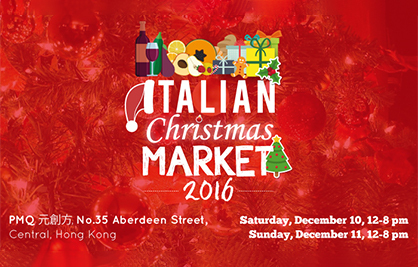 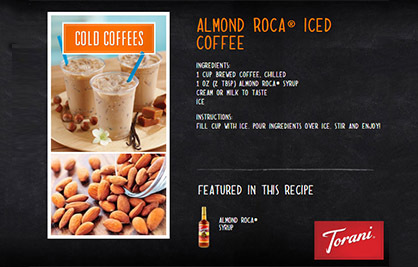 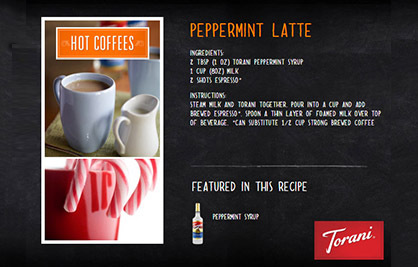 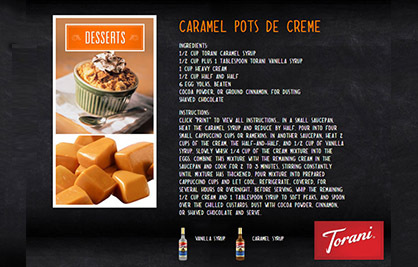 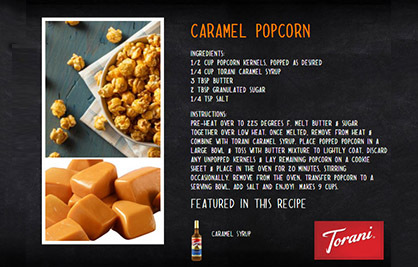 Get Your Christmas Drink up to Next Level with Torani Sauce! 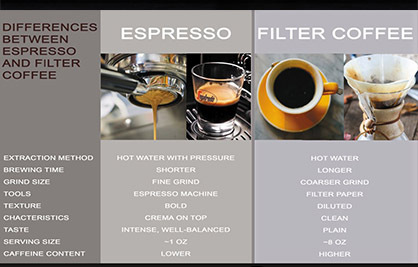 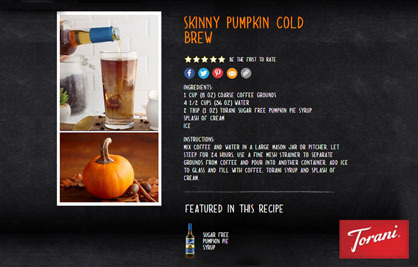 How to Make Latte Art? 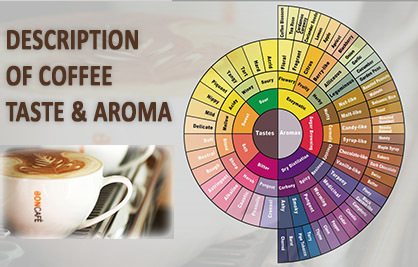 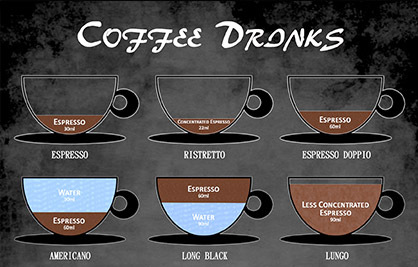 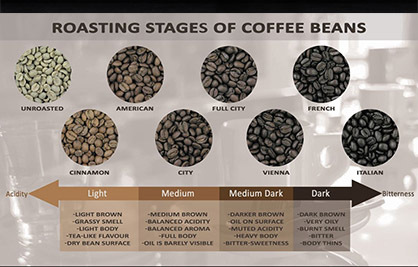 How to Describe A Cup of Coffee? 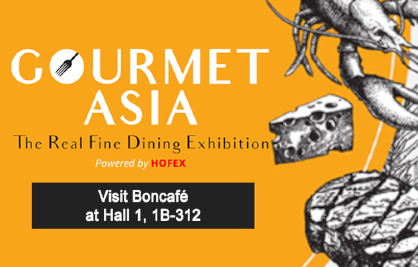 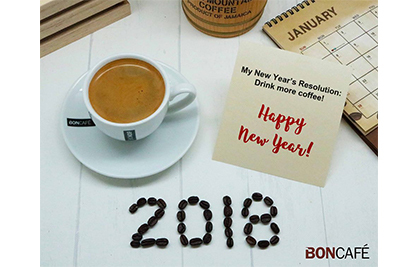 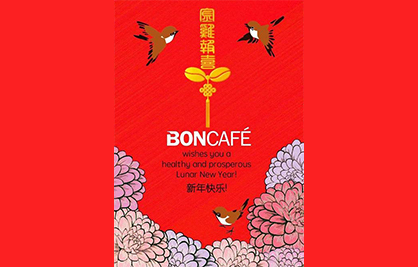 [Greetings from Boncafé] Happy Chinese New Year! 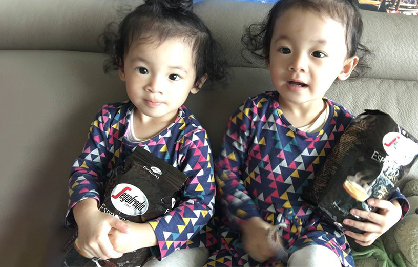 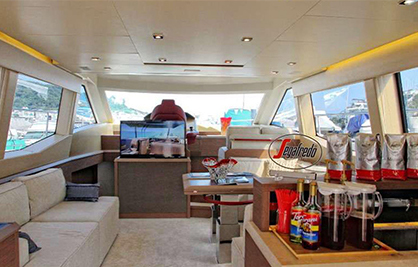 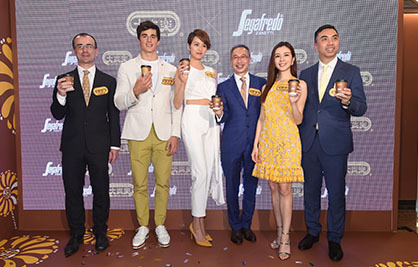 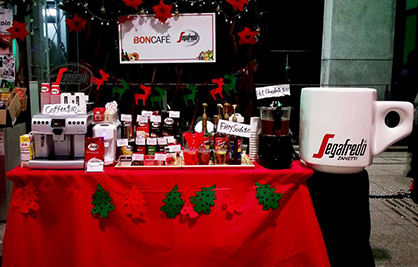 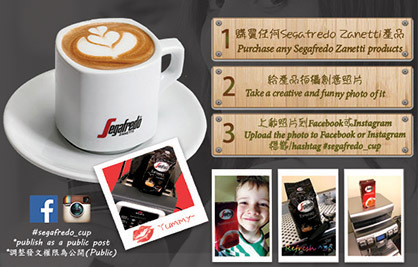 [Win a Set of Espresso Cups Home] Even Kids Love Segafredo! 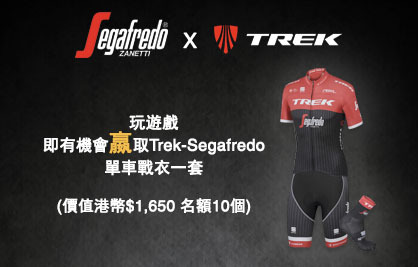 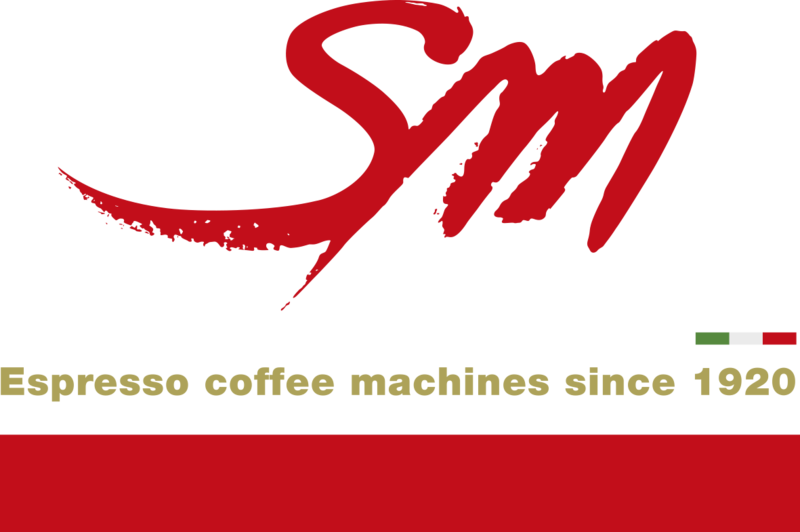 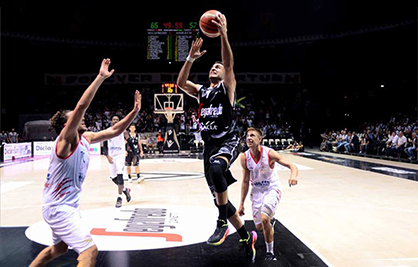 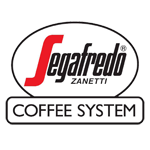 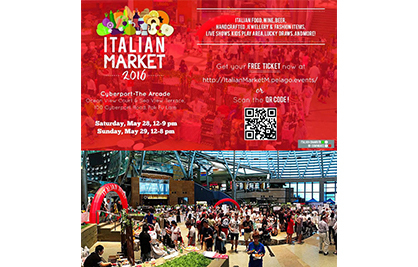 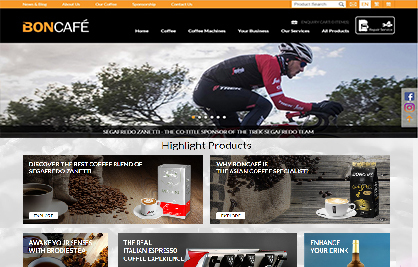 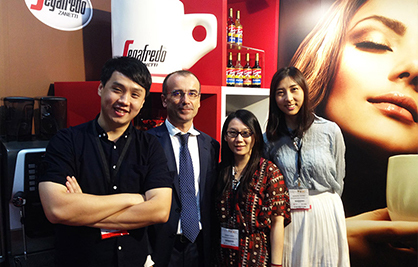 [Newsletter - Jul 2016] Segafredo Zanetti New Coffee Blend & La San Marco Coffee Machines from ITALY! 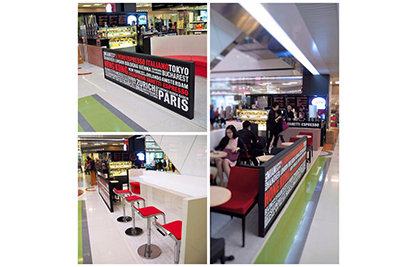 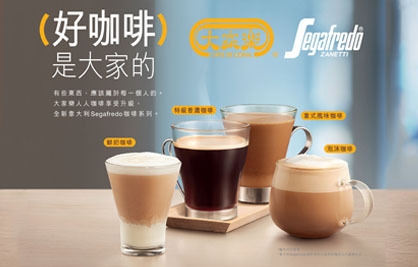 [New Shop Opening] New Segafredo Cafe in Amoy Plaza!